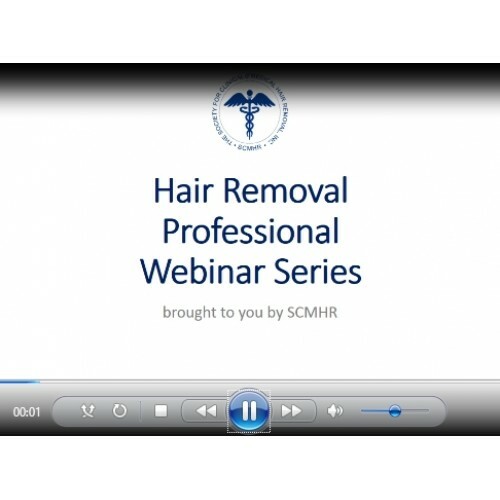 In this 2-hour presentation, you will learn the history of hair removal and the reasons men and women have removed hair throughout the years. 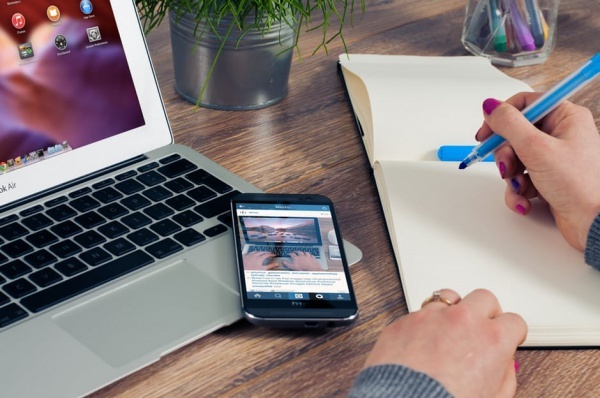 You will acquire enough knowledge regarding the difference between older and newer modalities, which modalities are considered temporary or permanent, as well as the best way to combine more than one modality according to a client’s hair color and texture, in accordance to skin tone and age. You will learn about contraindication and which modality is best for a client suffering from health conditions, disease or disorders, or simply treating a client’s hair for pre/post plastic surgeries on the face or body.